Turbomachinery presents the theory and design of turbomachines with step-by-step procedures and worked-out examples. 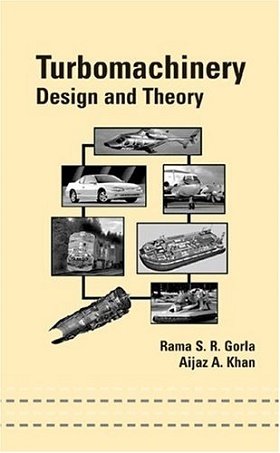 This comprehensive reference emphasizes fundamental principles and construction guidelines for enclosed rotators and contains end-of-chapter problem and solution sets, design formulations, and equations for clear understanding of key aspects in machining function, selection, assembly, and construction. Offering a wide range of illustrative examples, the book evaluates the components of incompressible and compressible fluid flow machines and analyzes the kinematics and dynamics of turbomachines with valuable definitions, diagrams, and dimensionless parameters.